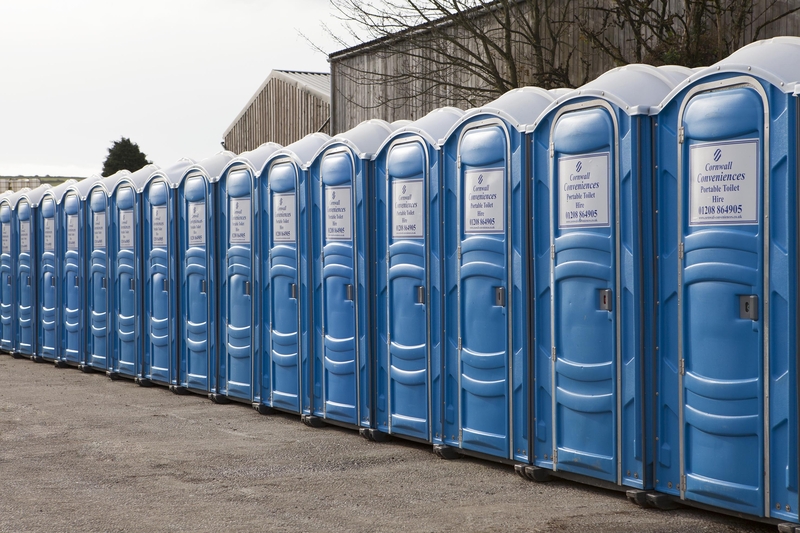 Cornwall Conveniences provide toilet and shower hire solutions throughout Cornwall and the Southwest. We are a local, family run business based in central Cornwall with over 10 years experience. 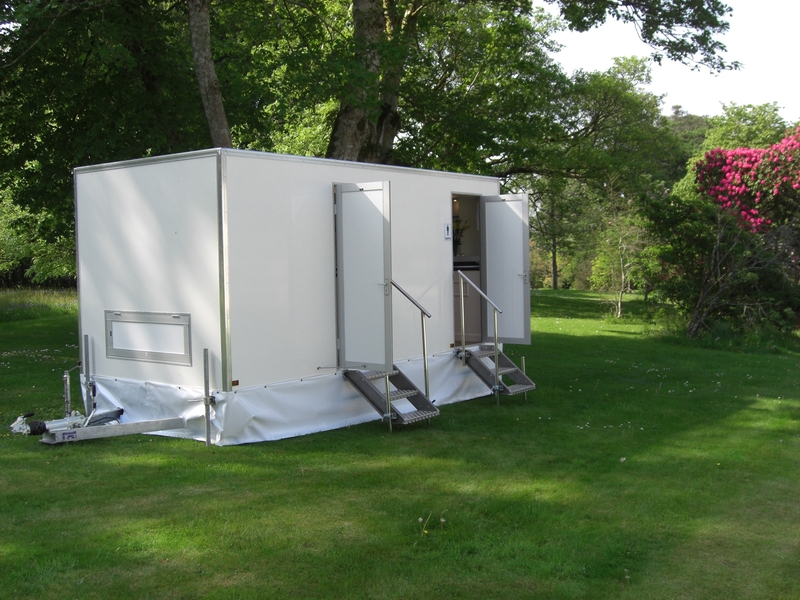 We offer a first class yet personal service providing high quality toilet and shower hire for your wedding, private event or commercial requirement. Please get in touch today. Or click here to get a free quote for your requirements. We offer our services to small intimate functions such as weddings and birthday parties right up to large scale festivals and corporate events. We also supply long term toilet solutions to building sites and seasonal clients as well as offering septic tank emptying services. We pride ourselves on our professional, honest and reliable yet personal service and we receive amazing feedback from our customers. We offer a highly professional service second to none. Please feel free to browse our site, if there is any information you can't find or if you are unsure of your requirements we are always available to answer your questions on the telephone or via email. You won't be disappointed with our service or the quality of our equipment. We maintain everything to the highest standard and customer satisfaction is our number one priority. We aim to be one less worry for you when planning your event and for your complete peace of mind we offer a 24 hour call out number. We can also provide attendants and on site servicing for the duration of your event if required. We have a varied fleet of lorries and trucks on the road so we can cater for most sites and access issues. We have also designed our our own septic tank lorry, especially with our typical Cornish lanes in mind and can offer limited access tank emptying all over Cornwall. Please feel free to get in touch using the contact us page or give us a call to talk through any queries you may have. We are happy to offer friendly advice and suggest solutions for your event - however big or small. We endeavour to respond to all emails within 24hrs.